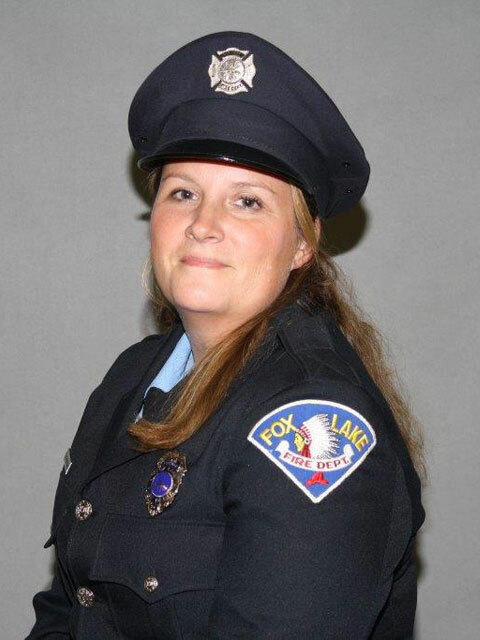 Fox Lake Fire Protection District offers American Heart Association CPR classes/AED and First Aid courses ranging from lay rescuers to healthcare professionals. Please refer to the course schedule below. CPR Classes can be scheduled by emailing kvan@flfpd.org or calling Station #2 at 847-587-3312. 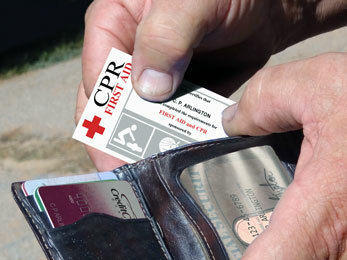 Additionally, FLFPD can arrange to do CPR classes for private groups such as businesses, employers, or schools. Heartsaver AED – this is a certified CPR class that incorporates AED training. You will learn to perform CPR on adults, children, & infants.